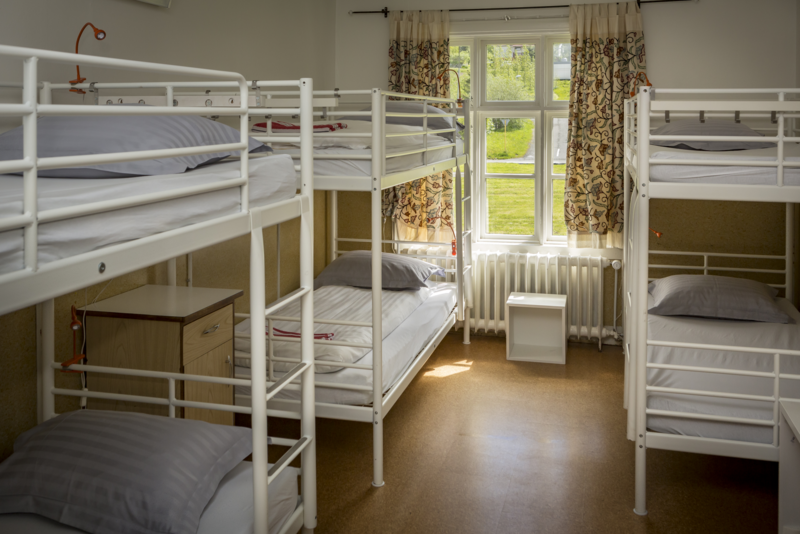 Bed in 6 bed dormitory (3 bunk beds) with shared bathroom facilities. Washbasin in room. 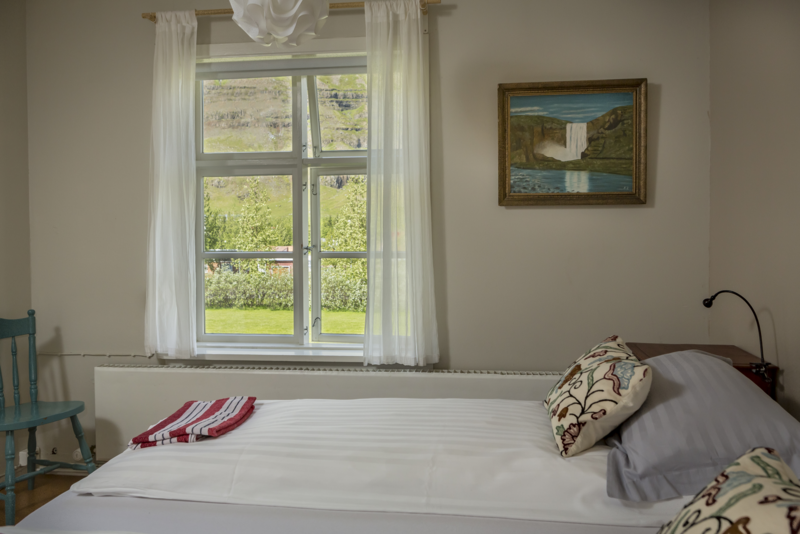 Bed linen and towels are included in the room rate. 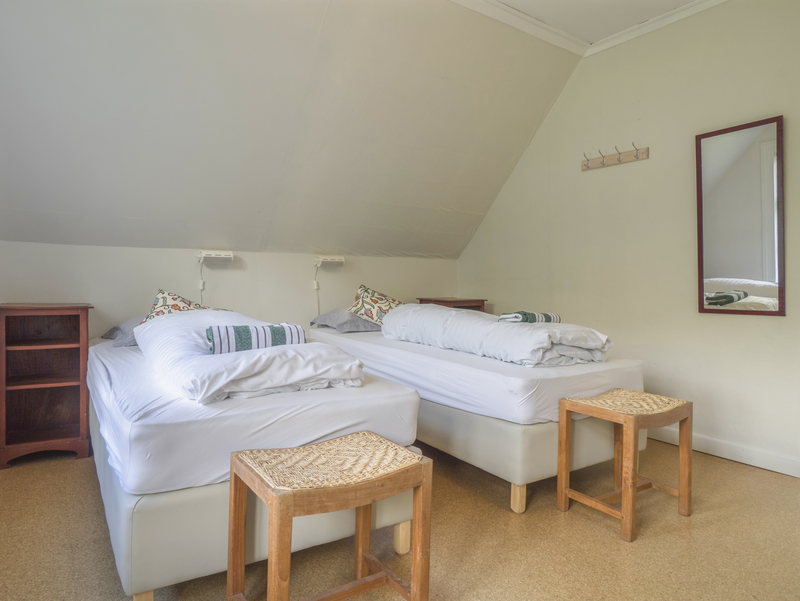 Double room (one double bed) with shared bathroom facilities. Washbasin in room. 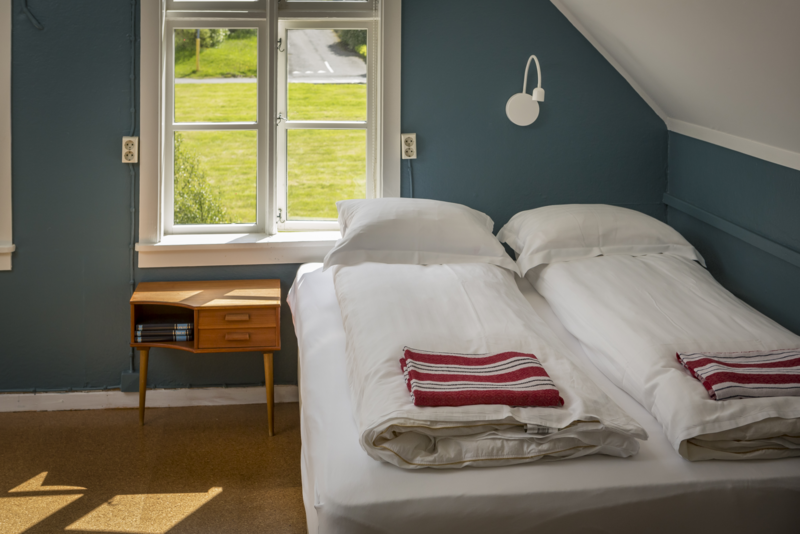 Bed linen and towels are included in the room rate. 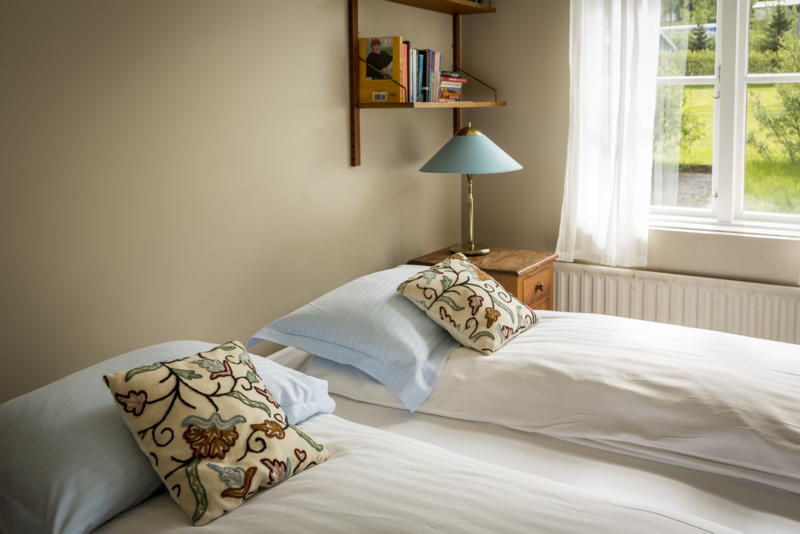 Double/Twin room (one double bed or two singles) with private bathroom facilities. Bed linen and towels are included in the room rate. 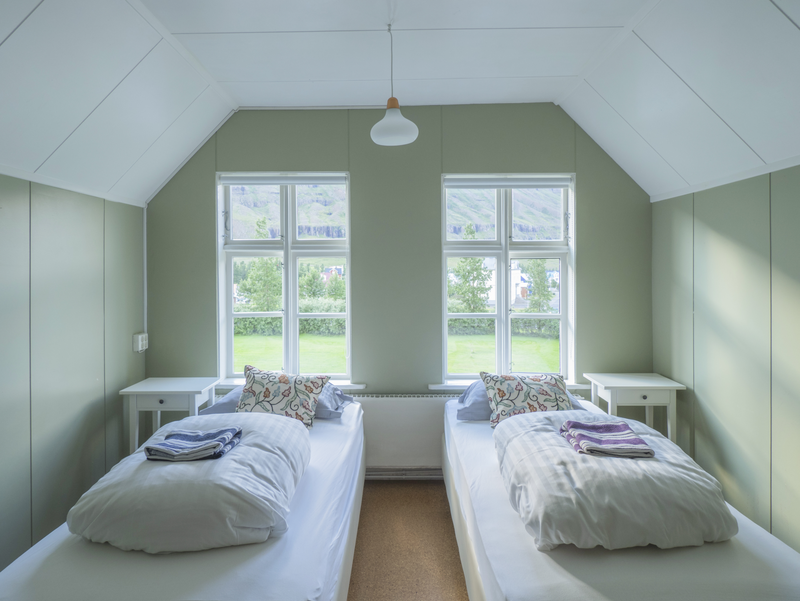 Twin or Double room (2 single beds or one double) with shared bathroom. Washbasin in room. 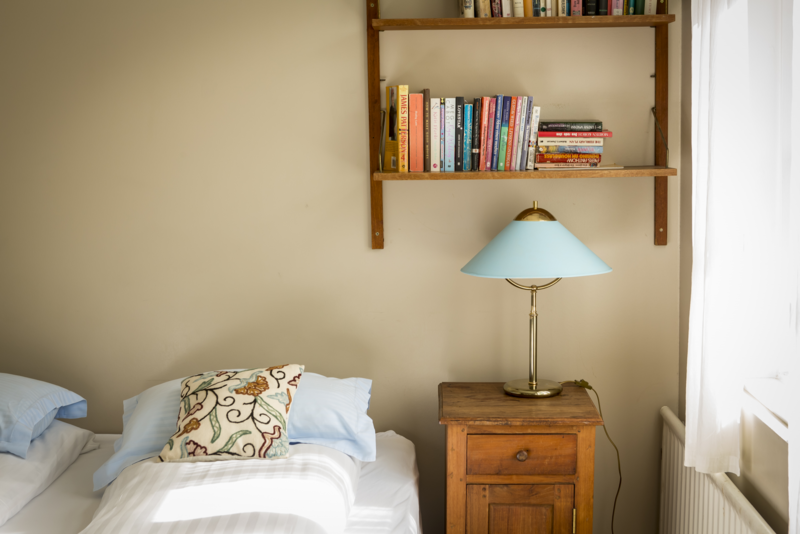 Bed linen and towels are included in the room rate. 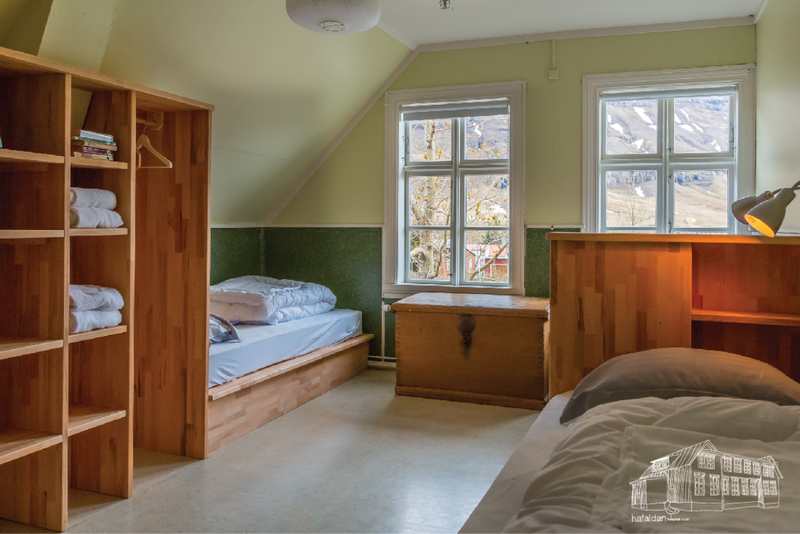 4 bed private room (4 single beds) with shared bathroom. Washbasin in room. Bed linen and towels are included in the room rate. 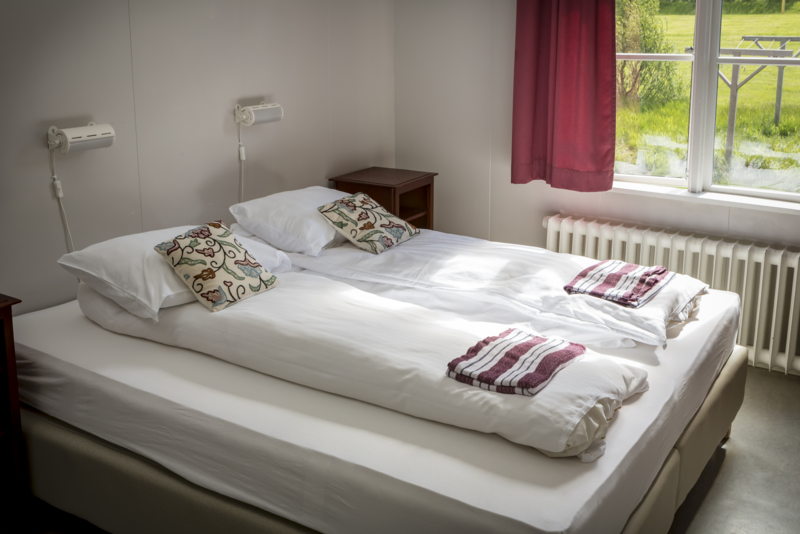 Double/Twin room (one double bed or two singles) with private bathroom facilities with shower. Bed linen and towels are included in the room rate. 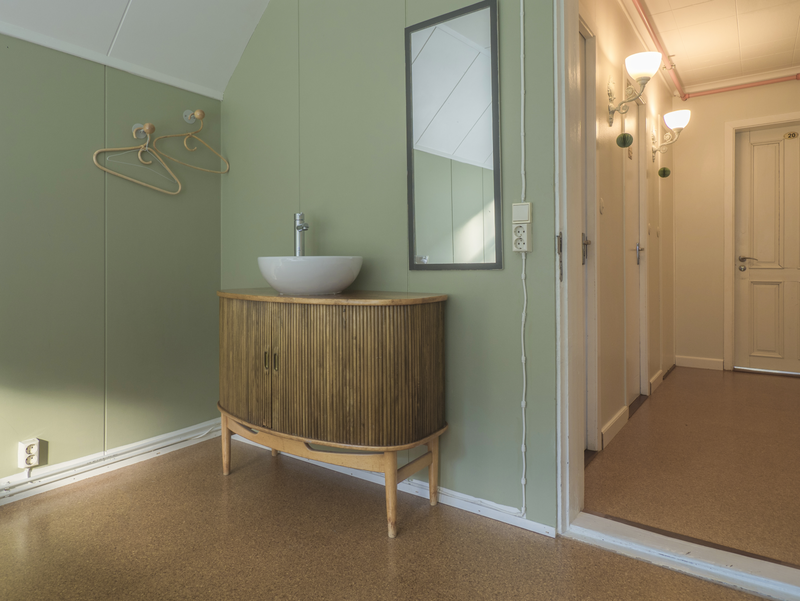 Triple/ family of four room with shared bathroom facilities (one double bed or two singles and a one or two xtra beds) Ideal for families of four or three adults. . Washbasin in room. Fresh Pillows and mattress sheets included. Bed linen & Towel can be booked extra. 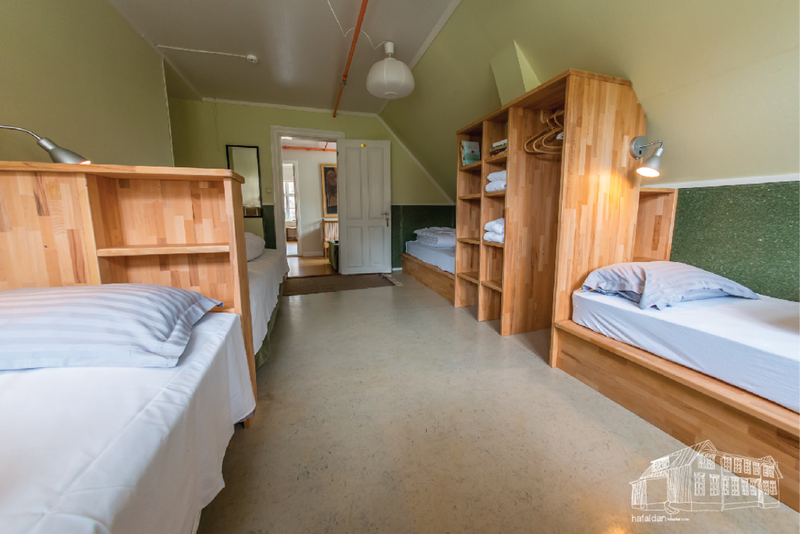 5 bed private room (two bunk beds and one single bed) with shared bathroom. Washbasin in room. Bed linen and towels are included in the room rate. 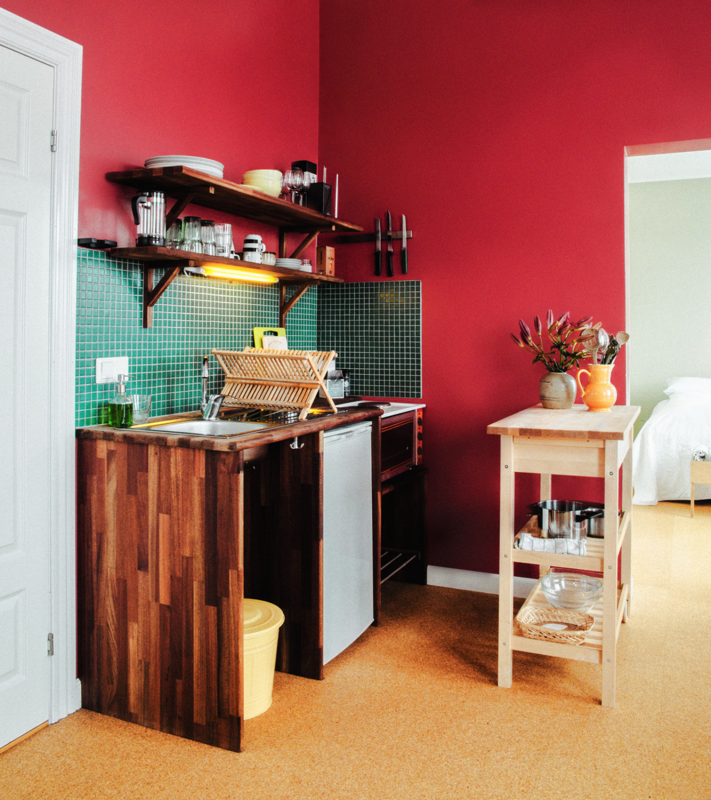 A bright studio apartment in the hostel. 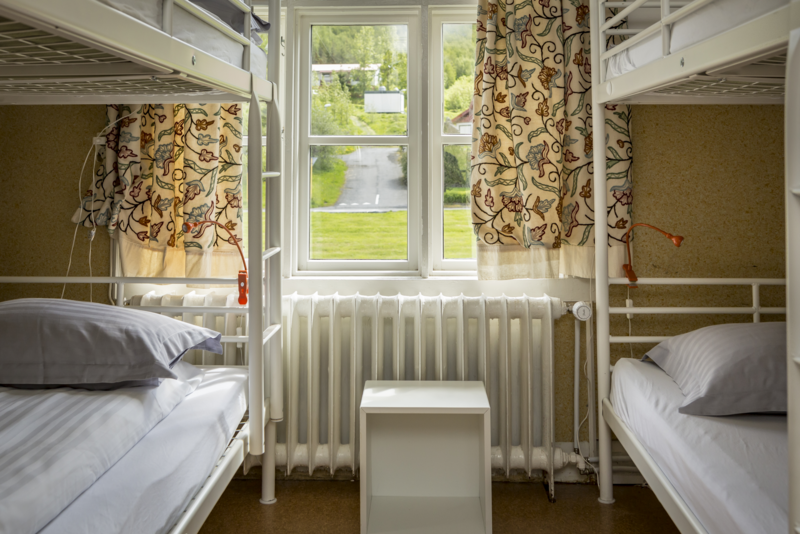 Offers private kitchen and bathroom as well as all amenities of the hostel, Sauna, laundry facilities, service etc. One queen size bed and sleeping sofa for 1-2 people. Ideal for families and friends. 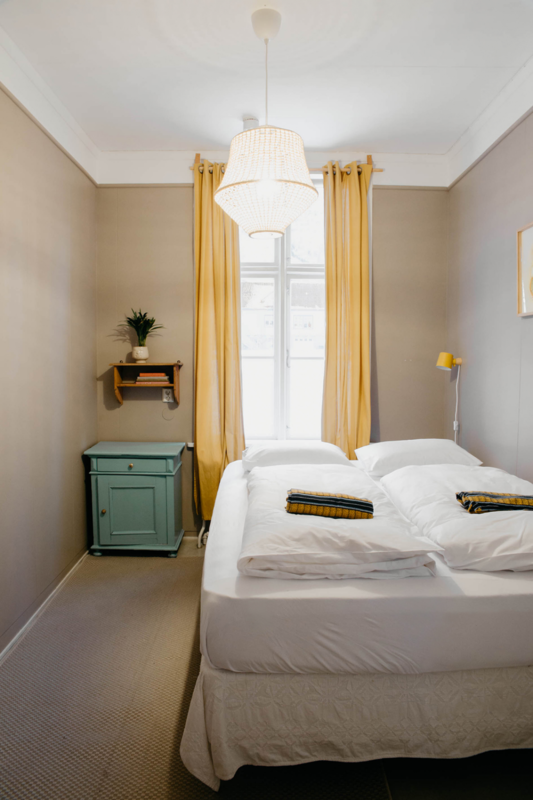 Bed linen and towels are included in the room rate. Hafaldan Old Hospital building is located in the towns centre in the historic former hospital building. 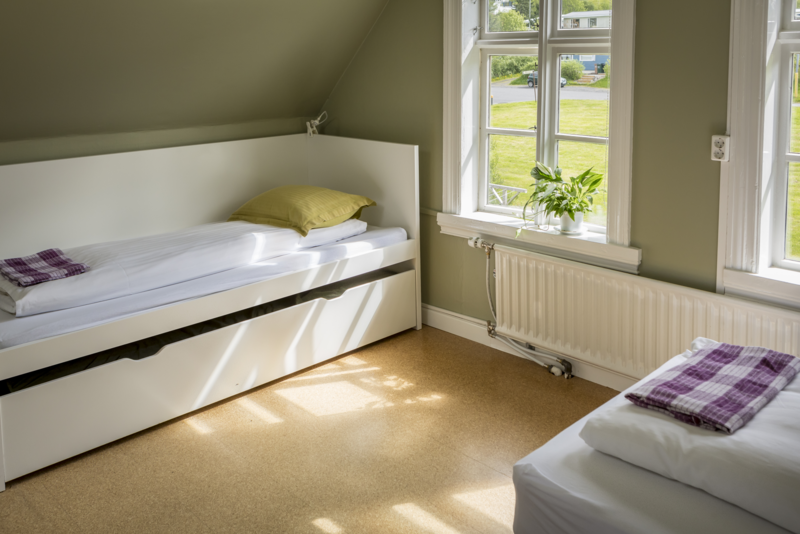 It is ideal for families with different options in size and comfort, as well as for couples or friends groups and individual travellers who prefer the classic dorm bed. 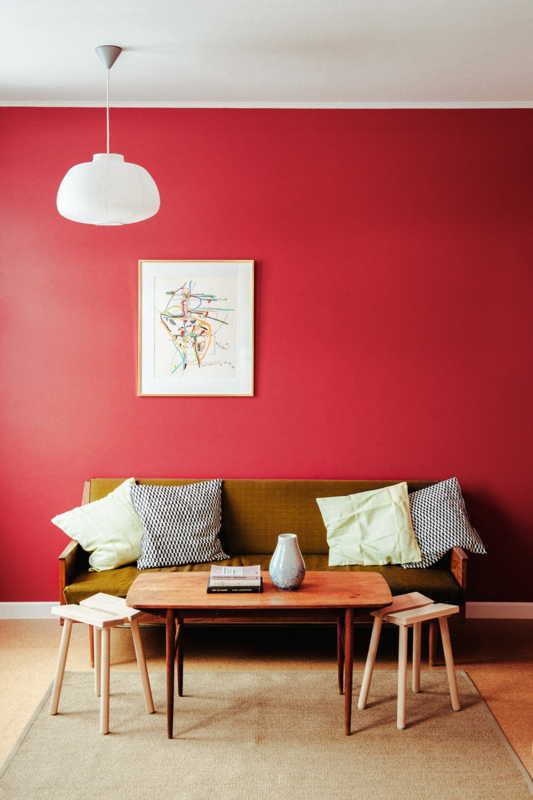 If you like to feel inspired by beautiful design, want to relax and recharge the batteries and have the chance to meet different people…. 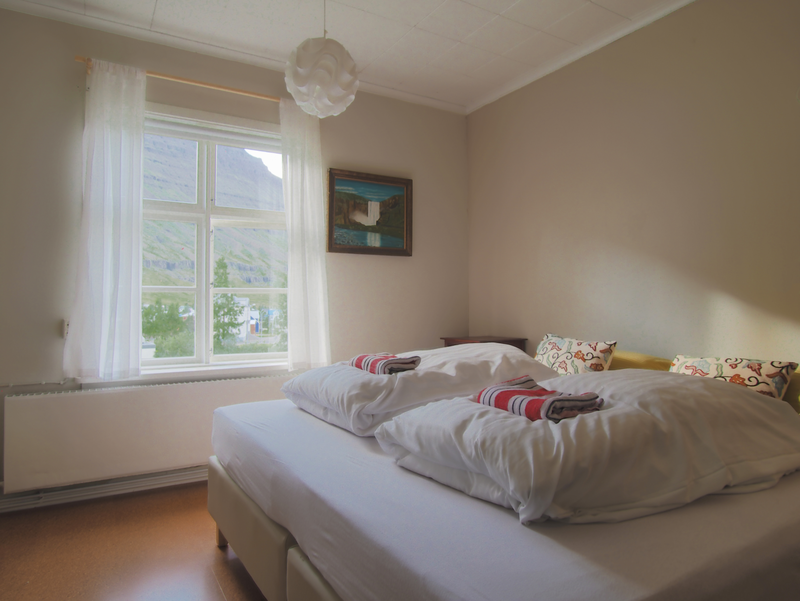 then the Old Hospital Hostel is your perfect spot in Seydisfjordur. 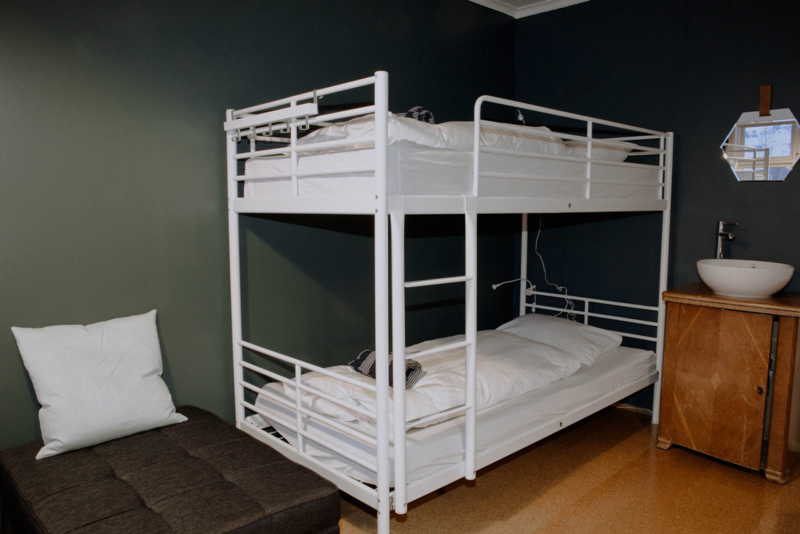 The hostel is open from 5th April - 20th September every year. It is rented out to the LUNGA Art School for the winter season. For free cancellation, you need to cancel 3 days prior to arrival. We promise to give you a warm welcome and we look forward to your stay with us. Guests can cancel free of charge until 3 days before arrival. Guests will be charged the first night if cancellation is not within cancellation policy. WiFi is available and free, Free parking. Children 4 years and younger stay for free. Children discount is offered for Children in own bed from 4-13 years old. Extra bed has a surcharge of 3500 ISK. Laundry service is available; washing: 700 ISK and Dryer 800. Pets are not allowed.